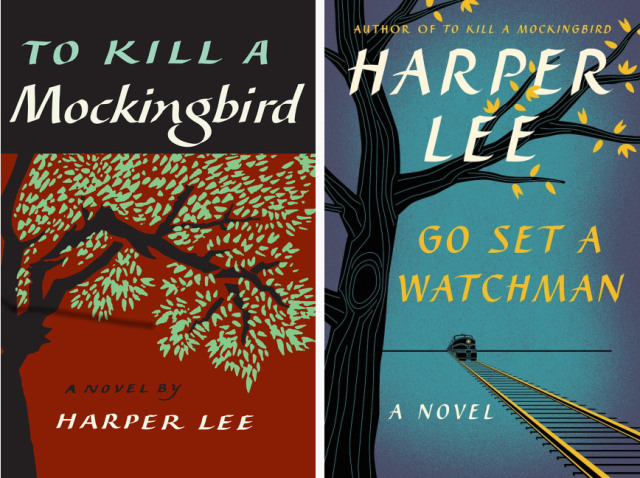 To Kill a Mockingbird was written and edited after Harper Lee wrote Go Set a Watchman. 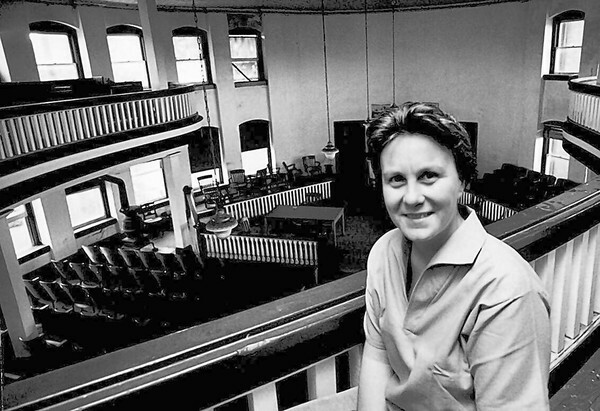 Ms. Lee’s publisher asked her to rewrite Watchman from a child’s perspective. 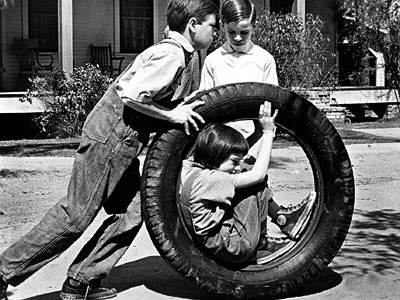 Two years later in 1960, the book was published with the Mockingbird title. No edits were made the the Watchman manuscript before it was published this week. I intentionally read the books in the order they were written to discern Ms. Lee’s literary intent versus the changes she was encouraged to make by her editor and publisher. . . .many years later I realized he wanted me to hear every word he said. I’ve got to live with myself. . . .until you climb into his skin and walk around in it. 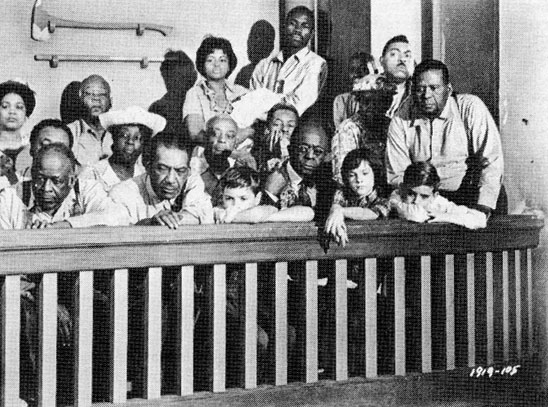 Before the trial of Mr. Robinson, a mob came to the jail. Scout implemented her father’s wisdom to diffuse the volatility. to their senses. . .
stand in my shoes for a minute. Miss Gates. . .hates Hitler. . .not right to persecute anybody. all men are created equal. . . 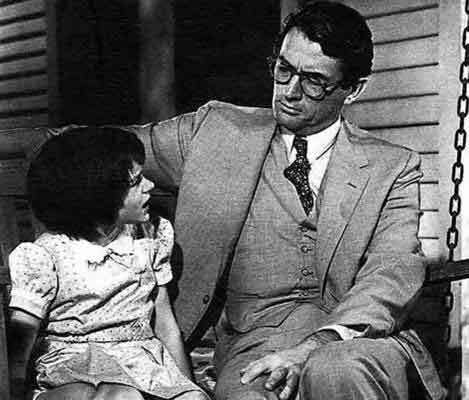 It ain’t right, Atticus. . .No son, it’s not right. Tell them I’m very grateful. . .they must never do this again. Times are too hard. . .
then he promptly forgot. . .
. . .he just gets passed around from relative to relative. 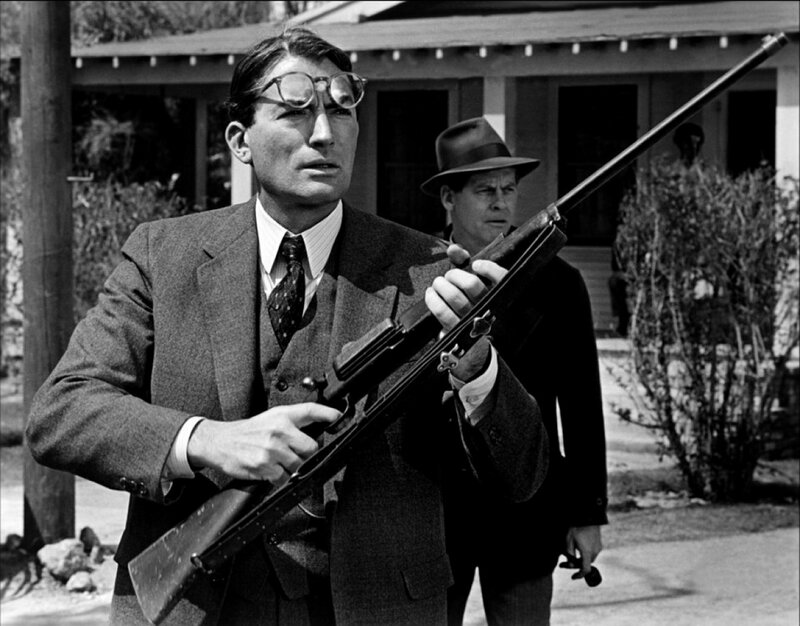 . .
an invitation to somebody to shoot you. Scout was stunned to discover that her father was an excellent marksman. The book’s title springs from an admonishment he gave his children when they received air rifles for Christmas. 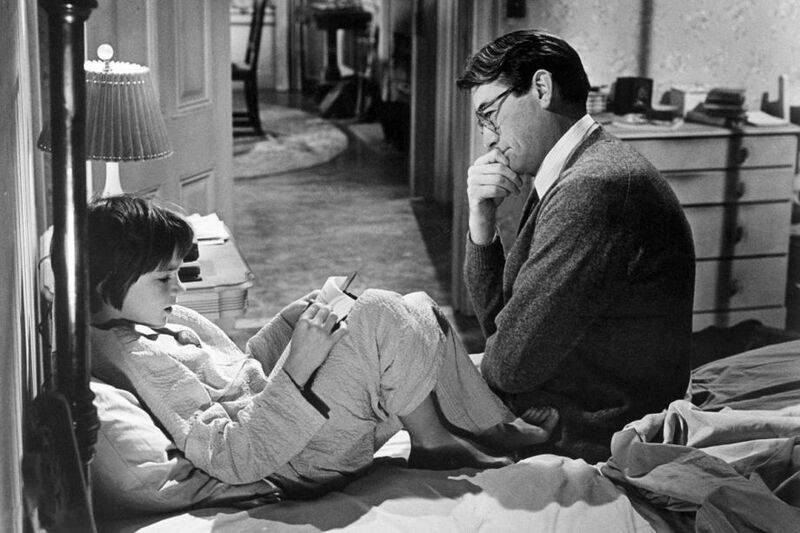 I hope everyone who owns a gun will take a moment to ponder Atticus’ wisdom.